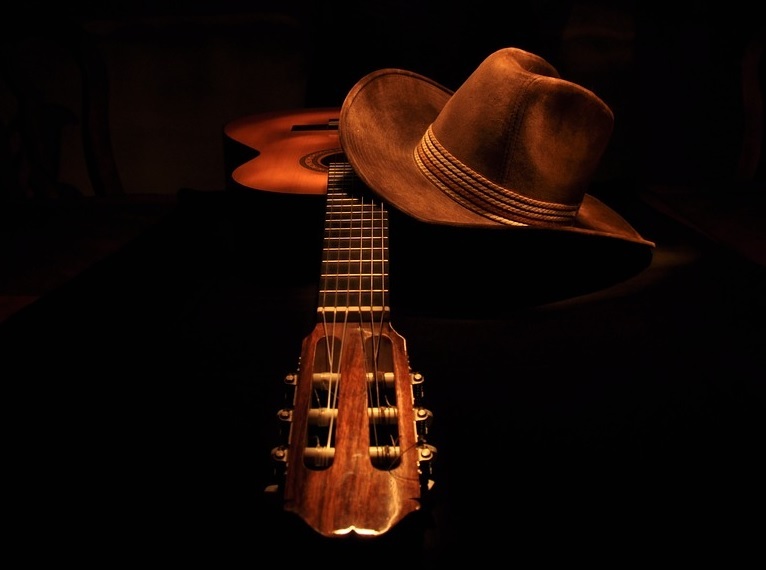 Brighton and Hove News » Yeehaw! 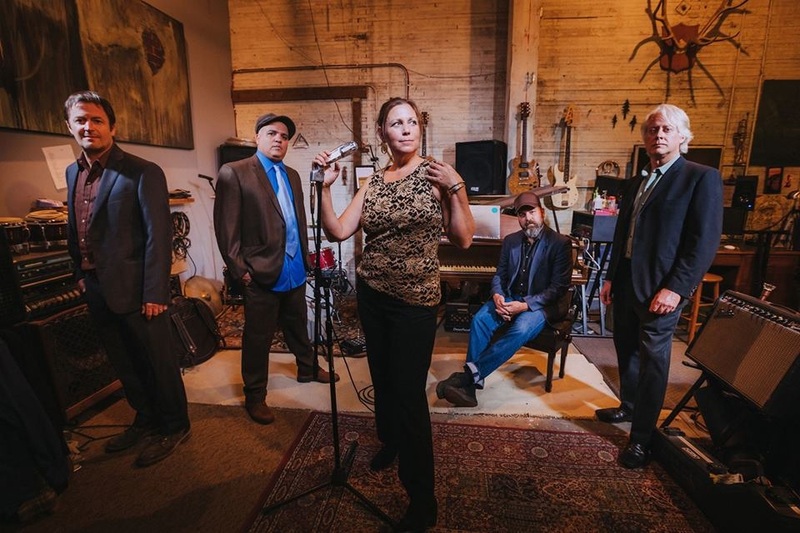 Brighton Americana Week concerts and more! If Americana music is your thang, then boy you in for a real treat! 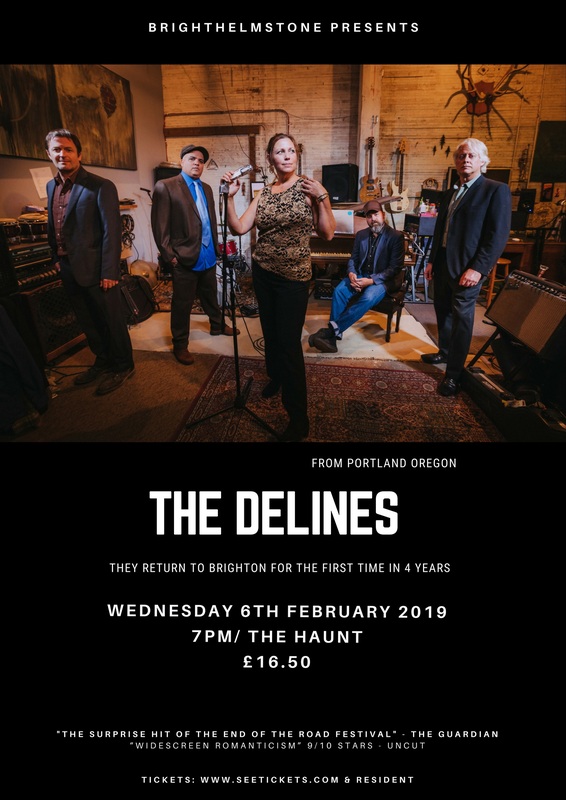 Not only is there a trio of concerts happening at the Prince Albert in Brighton this month (January 2019), but there are several other hoedowns across town from February onwards! 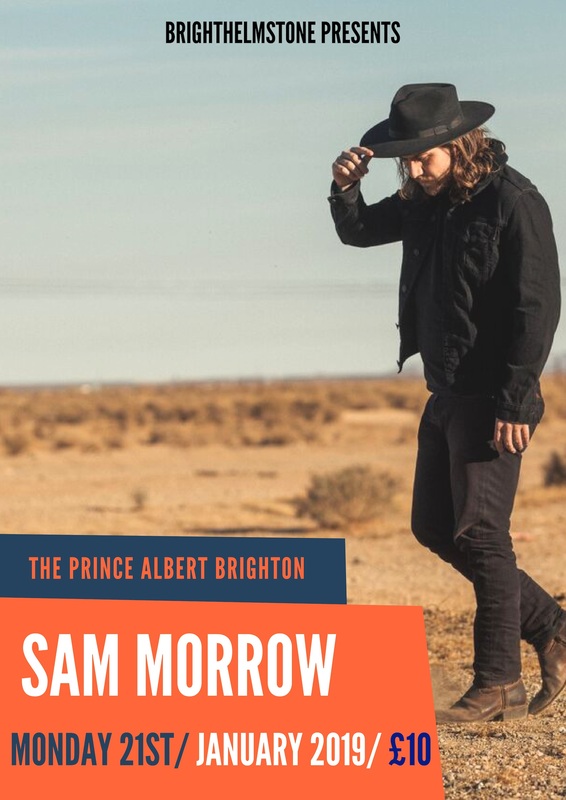 Sam will be making his Brighton debut with a full band. He is incredible live! Support comes from Mike Ross. Sam Morrow gig tickets HERE. 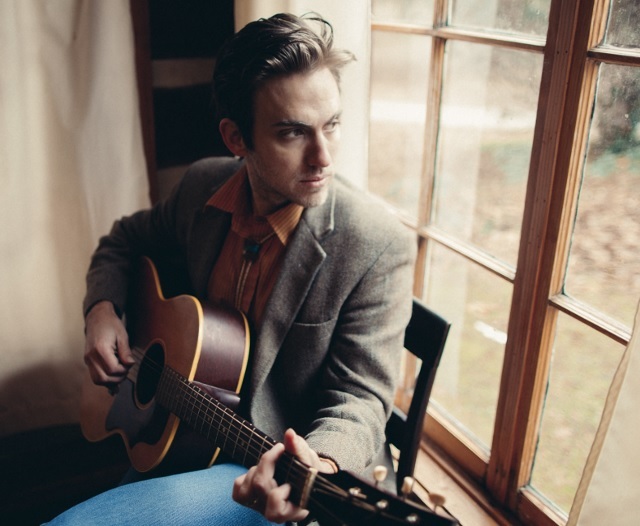 Andrew Combs is back in Brighton again and his last show at The Verdict was a sell out. He does something very pure and hard to find: choosing harmony and orchestral elegance over excess. He sings in the vein of Harry Nilsson, Kris Kristofferson and James Taylor, artists whose work carries an element of effortless sincerity. Combs has shared that timeless quality since his first record and ‘Canyons Of My Mind’ is an assured and accomplished continuation of that. 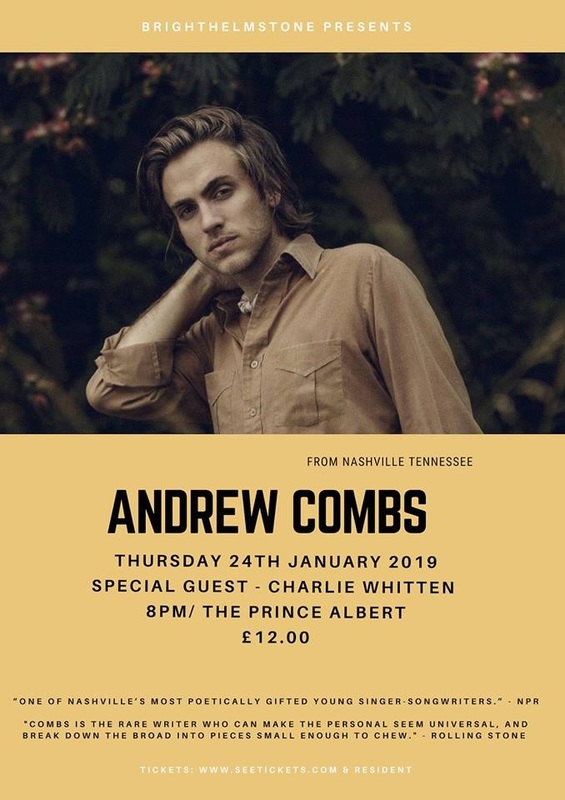 Andrew Combs gig tickets HERE. 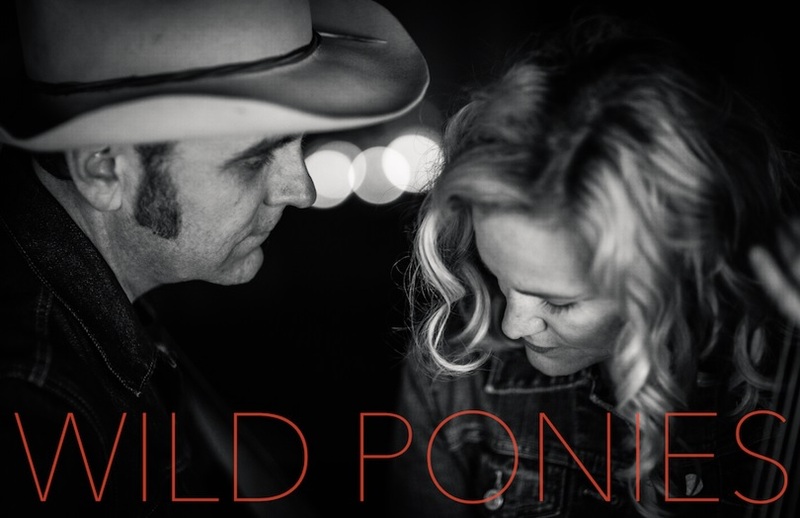 Although they’re based in Nashville, Wild Ponies have always looked to Southwest Virginia — where bandmates Doug and Telisha Williams were both born and raised — for inspiration. 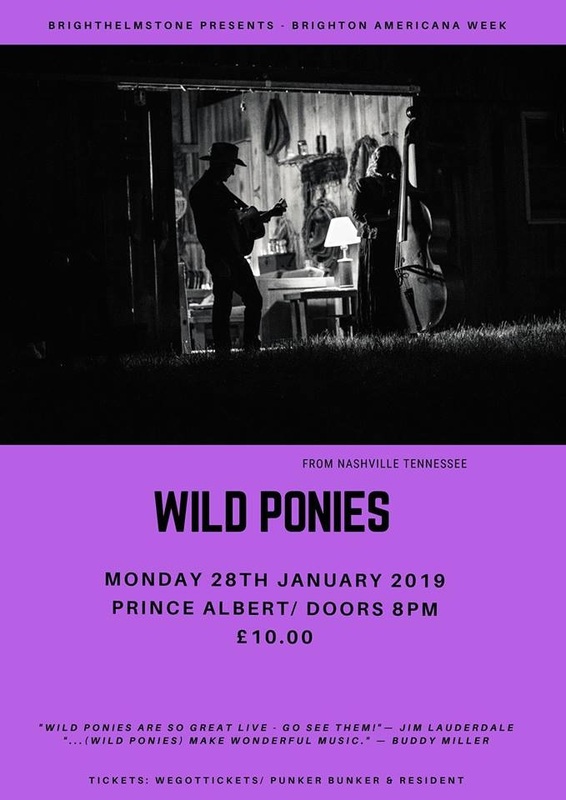 “…(Wild Ponies) make wonderful music.” — Buddy Miller “Just absolutely lovely” —Bob Harris The AMA UK award nominee Danni Nicholls is also performing on this night. Wild Ponies gig tickets HERE. These guys are back in Brighton for the first time in 4 years following a sell out show at The Green Door Store. They hail from Portland Oregon and they were The Guardian highlight of ‘End Of The Road Festival’ four years ago. They are touring the critically acclaimed new album ‘The Imperial’ which has gained 4 stars in both Q and Mojo as well as achieving album of the month in Uncut magazine. 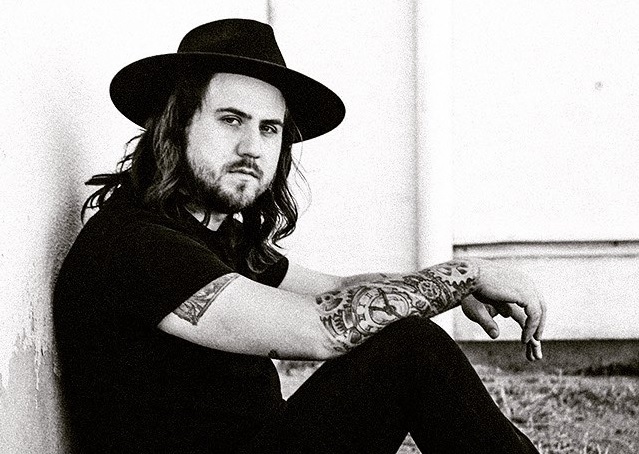 Willy Vlautin from Richmond Fontaine is a member of this soulful Americana act. The Delines gig tickets HERE. 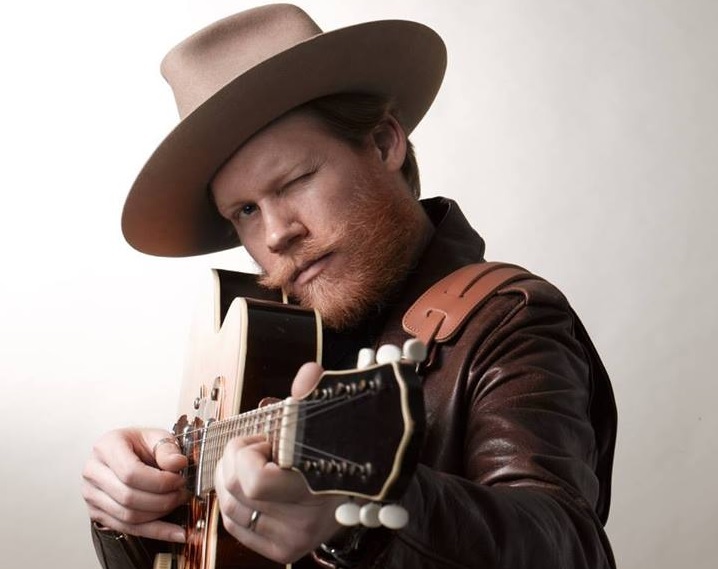 Nashville based, Texan singer-songwriter Jarrod Dickenson brings his blend of Americana, soul and blues to The Prince Albert in 2019! Support comes from JP Ruggieri. 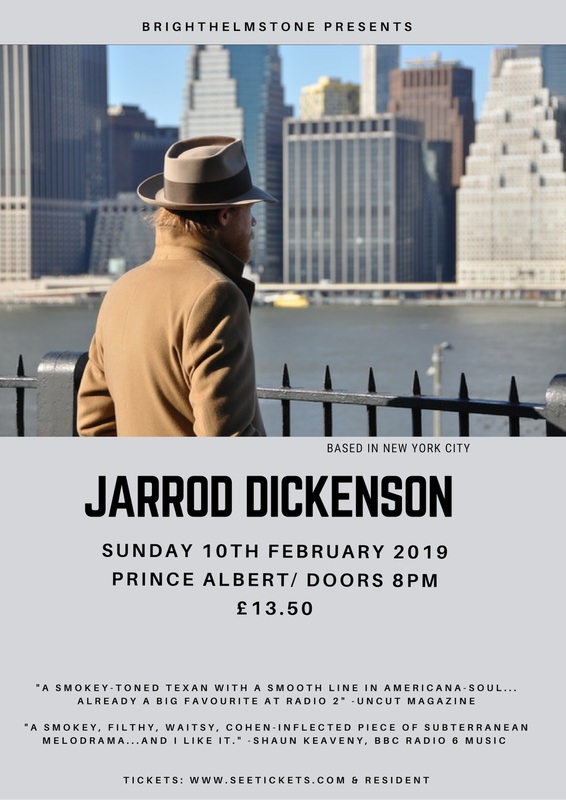 Jarrod Dickenson gig tickets HERE.